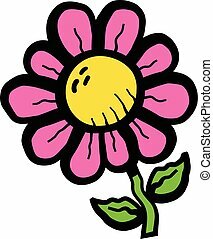 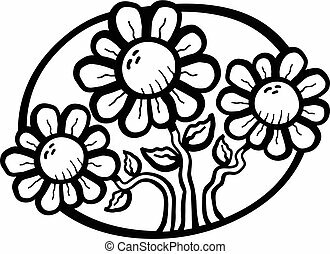 Bean plant flowers icon, cartoon style. 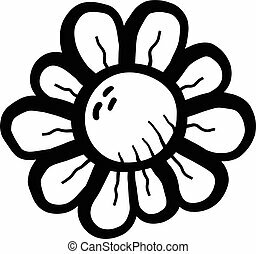 Bean plant flowers icon. 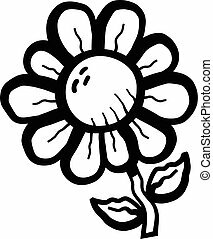 cartoon of bean plant flowers vector icon for web design isolated on white background.